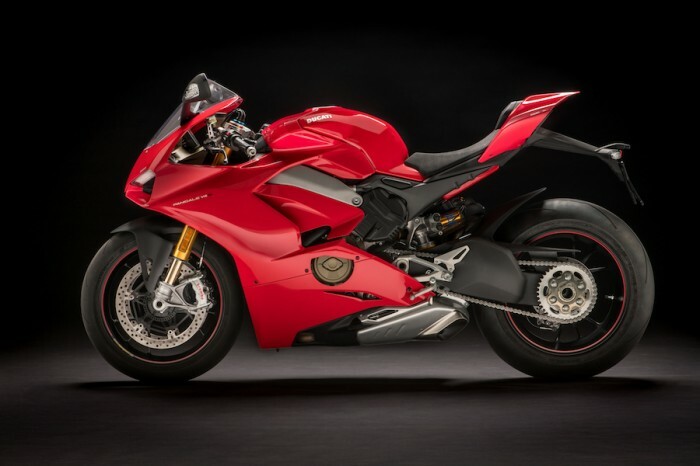 Italian brake firm Brembo is pretty much unassailable at the top of the sportsbike brake tree. 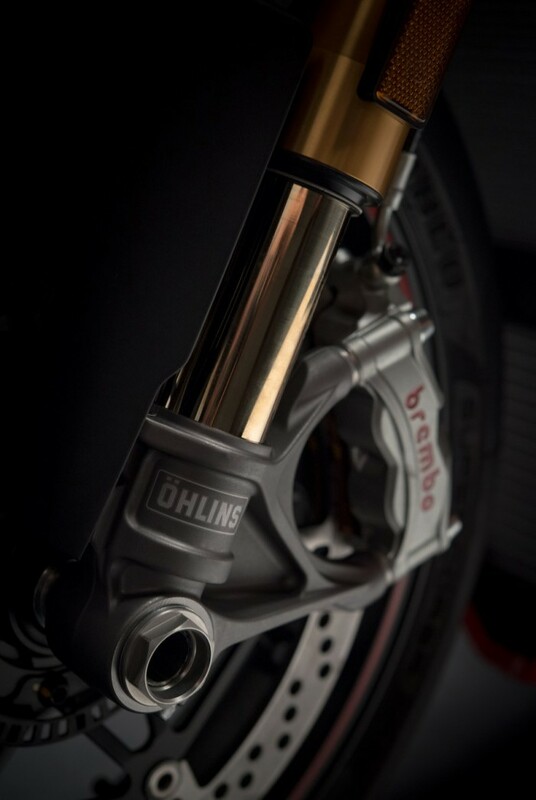 Its M50 monobloc calipers are essential for any self-respecting superbike, and even its lesser designs instantly lift any bike in terms of chassis cred. But now there’s a new fancy-dan set of Brembos in town, replacing the M50s. The new Stylema calipers might have a dodgy name, but they’re packed with clever engineeering. 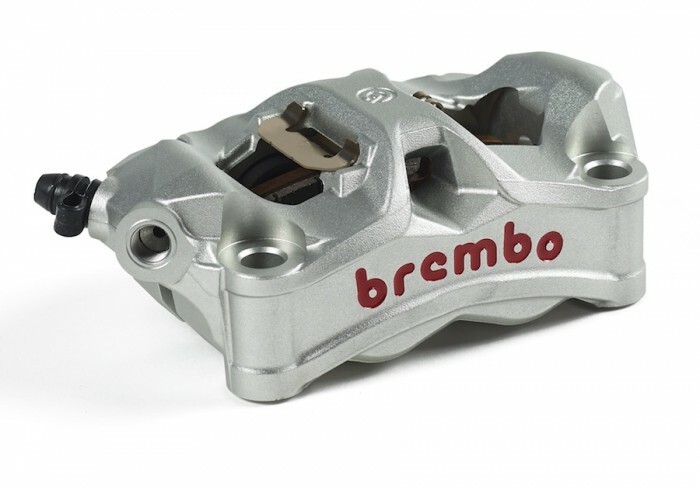 Brembo’s priorities were reducing mass, improving airflow, and also reducing the amount of fluid inside the caliper. That’s smart actually – you want the absolute bare minimum of fluid in a hydraulic system – just enough to transfer the force from the master cylinder to the caliper. Any more is largely superflous, although a bigger fluid reservoir might arguably provide a greater heat sink to reduce fluid temperatures. That’s best dealt with in other ways though – like improving cooling air flow round the pads and caliper. The Stylemas do this, with extra channeling through the bridge section, and computer-aided air flow analysis through the disc and pad area. The calipers also shrink in mass by 7 per cent, and the design has reduced the length of the mounting bolts needed too – meaning more weight savings there.